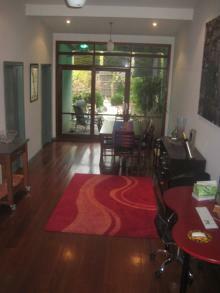 A small garden at the front leads you into a beautiful terrace house, located in St Kilda East. 2 huge bedrooms, 2 separate living areas, modern kitchen and a spacious backyard. The huge bathroom with a freestanding claw foot bath looks over the back garden. 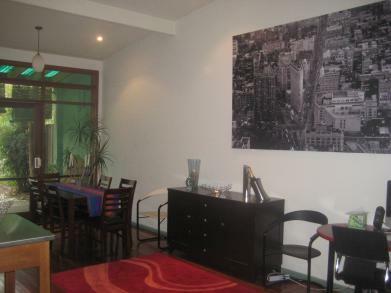 Walking distance to all public transport as well as Carlisle & Chapel Streets. The bedroom available is large with wooden floors and high ceilings. 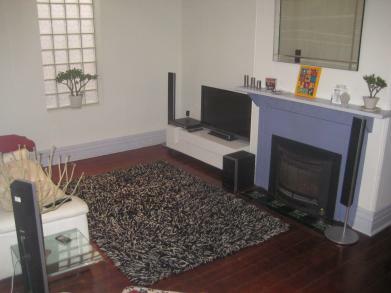 Big built in robe, original fire place and wall heater.